WCCLS Kids: Fingerplay Fun Friday: Open Shut Them! 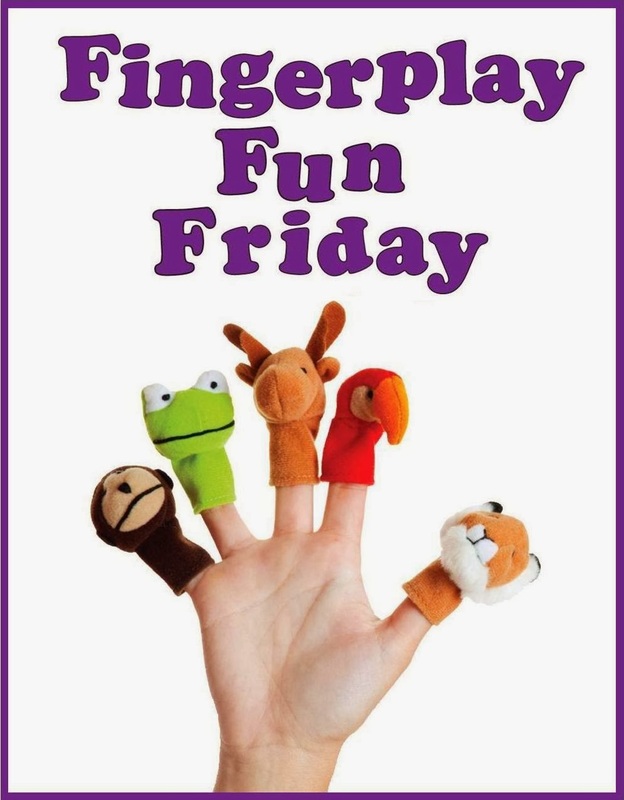 Fingerplay Fun Friday: Open Shut Them! I like this one because it involves simple motions that toddlers and preschoolers can quickly learn. By repeating and speeding up the rhyme, you can insert a playful element while also letting kids practice remembering the words. Opening and shutting hands, patting laps and creeping hands are all great ways for kids to practice hand-eye coordination. This is an important skill that kids will need to master before learning how to write with a pencil or pen. Fingerplay Fun: Head, Shoulders, Knees & Toes! Fingerplay Fun Friday: I Can Make a Circle!